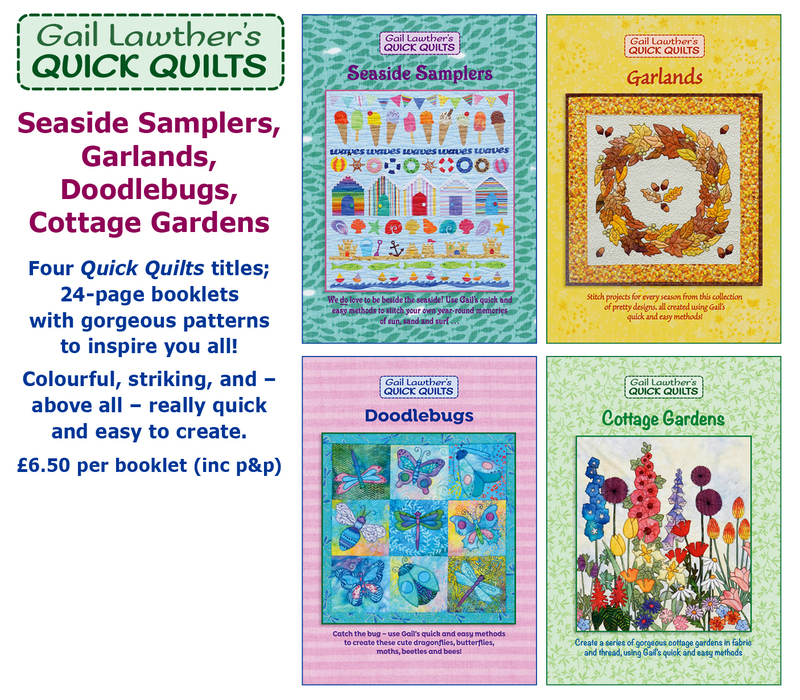 Gail Lawther – Quilted Pattern Packs! Welcome to Gail Lawther's site! Lovely to see the spring flowers emerging, and to have longer, lighter evenings – and nicer, too, for Gail as she’s out and about on her travels! She has a host of bookings around England (and a quick Scottish trip to Kelso) for 2019, with some residential courses, workshops at assorted shops and with groups. We’ll both be at shows at Sandown/Esher in June, NEC Birmingham in August, and Duxford in October. 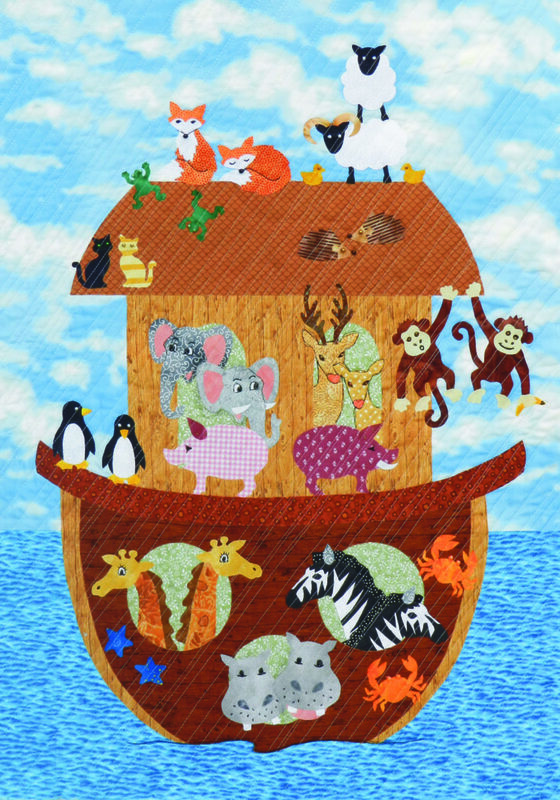 Our next booklet in the Quick Quilts series, Noah’s Ark, is coming along nicely – Gail has started teaching workshops on it already, to very positive responses. The photo below is a sneak preview of what to expect! It should be ready to buy in time for Sandown (June). 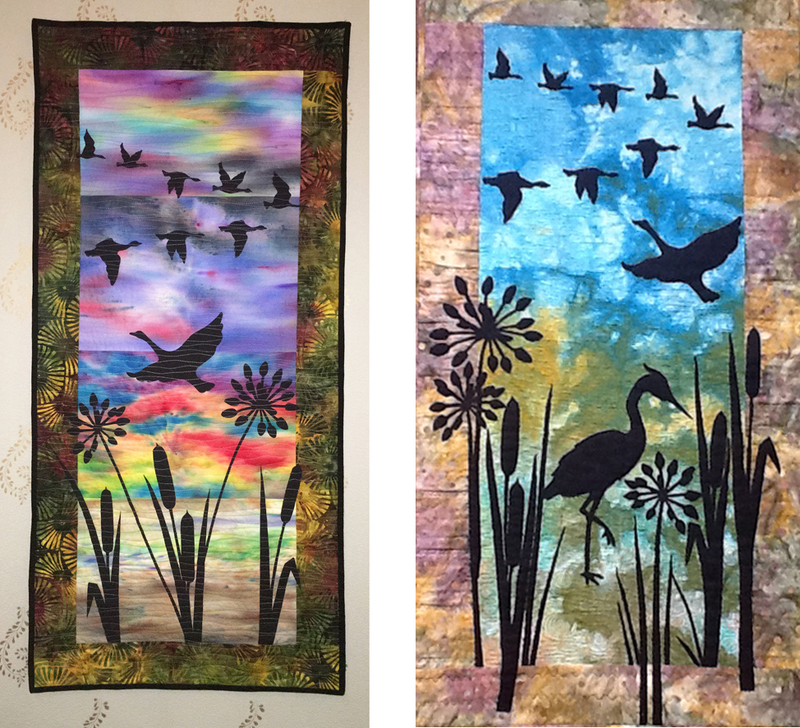 The two quilts below both feature in a new, ‘autumn leaves’ workshop. 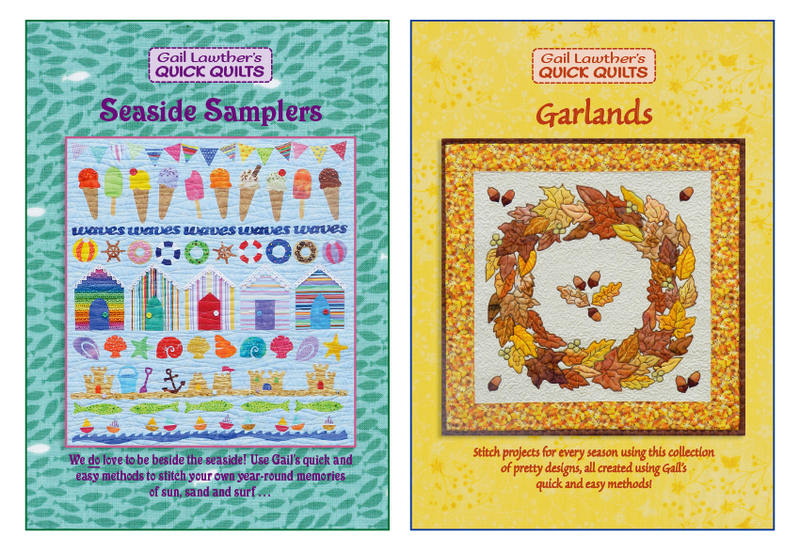 The quilt on the left, and templates for all the leaves, are featured in ‘Garlands’ – one of the recent additions to our series of Gail Lawther’s Quick Quilts booklets. These can all be ordered via our Books page and order form. PLEASE IGNORE Amazon’s ‘Currently Unavailable’ listing of our books; we don’t supply them! You can view the contents page of BIRDS on our Books page or click here: Bird book contents. 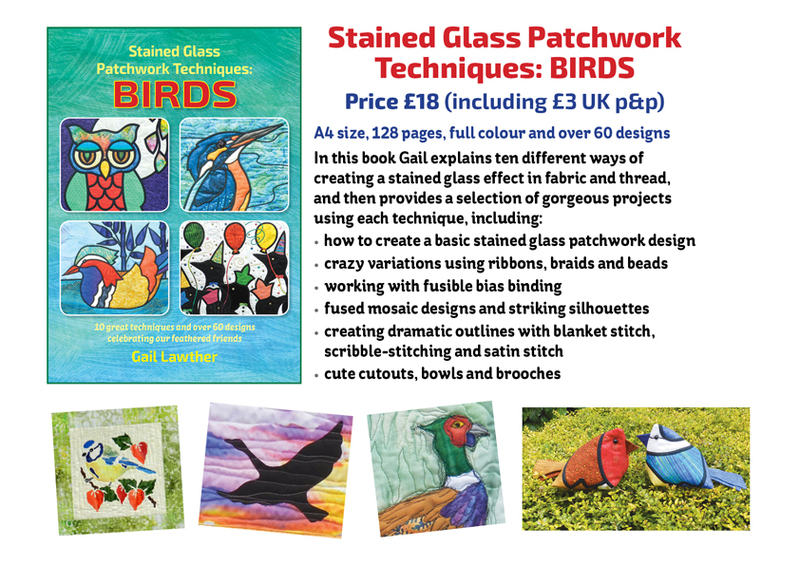 You can see all my books and stained-glass patchwork patterns on their web pages, and order by using the downloadable pdf GL order form 2018 (or you can e-mail me via our contact link). for any design and printing needs, from flyers to books. 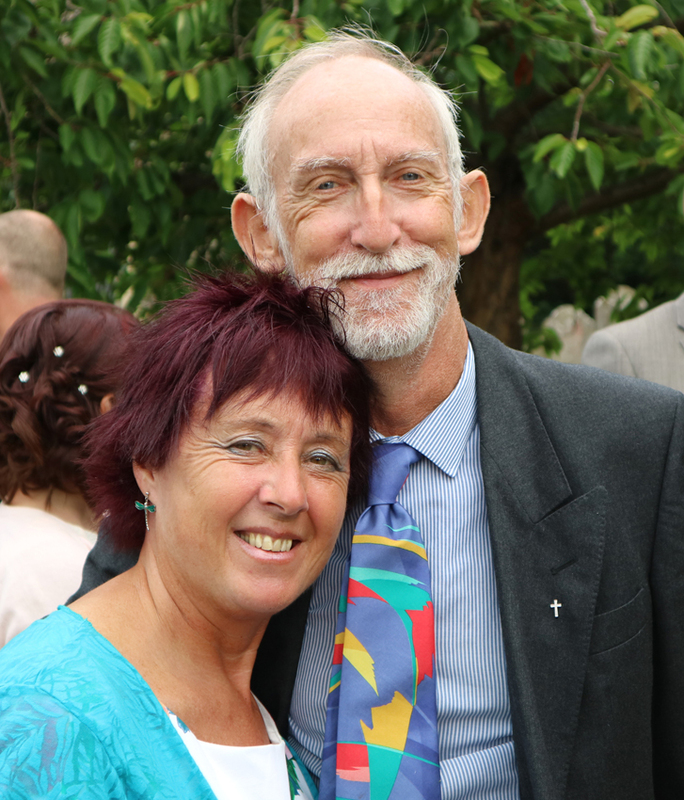 Enjoy the website, and we look forward to hearing from you or seeing you on our travels!